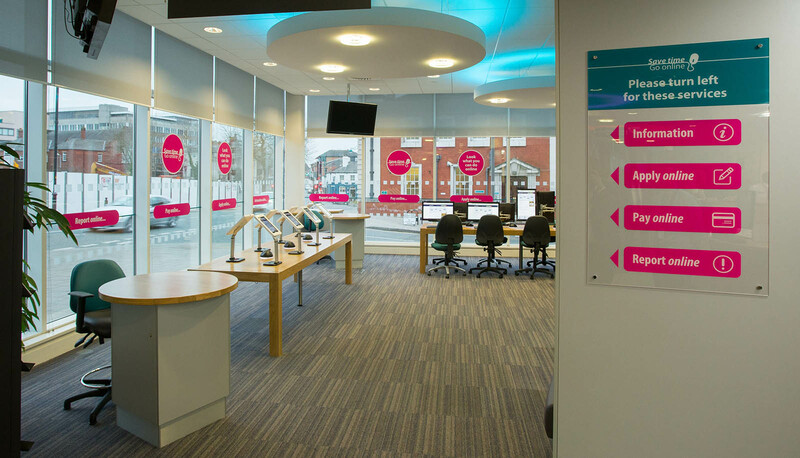 The first milestone in our approach to Assisted Digital has seen the reception area of Fred Perry House completely re-designed to enable a new way of interacting with and supporting customers. 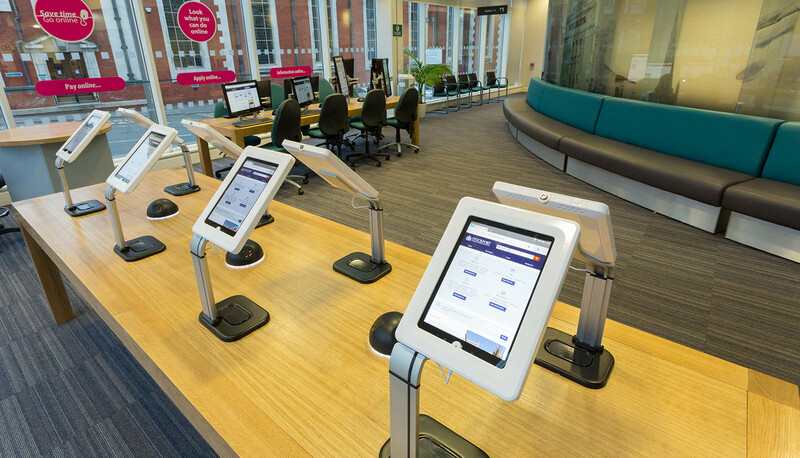 Self-service computers and tablets have been installed to allow residents to access digital services within the reception area. 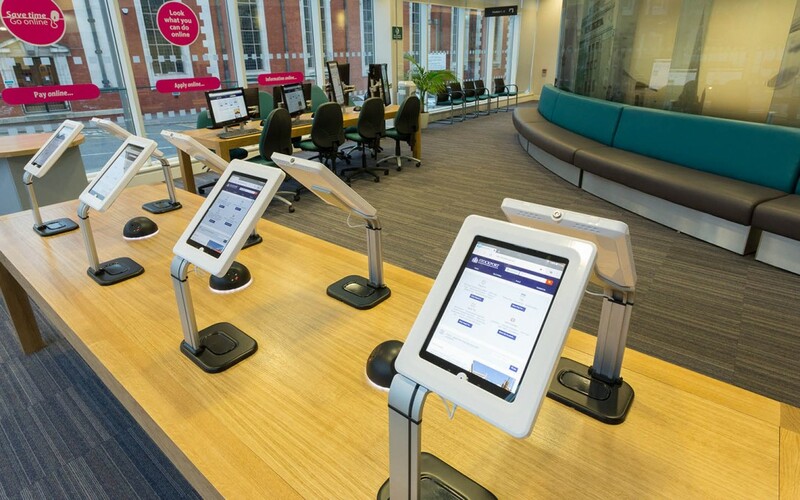 Reception staff are carrying out ‘floor walker’ roles to help customers to use digital services.